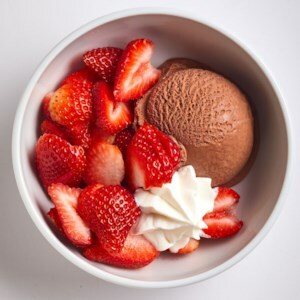 Find healthy, delicious ice cream sundae recipes, from the food and nutrition experts at EatingWell. A healthy alternative to a classic sundae, this dessert is made with frozen yogurt instead of ice cream. Dress up your favorite store-bought frozen yogurt for a sweet treat that's both special and entirely simple. Though this dessert barely needs a recipe, it's as great at a dinner party as it is on the couch watching Netflix on Wednesday. Need a sweet treat for a snack or dessert? 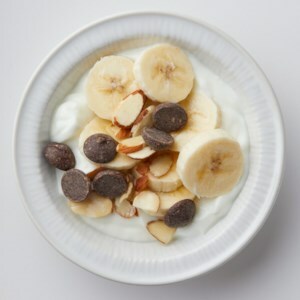 This healthy low-calorie recipe will satisfy your craving for a banana sundae (without the ice cream) and is ready in less than 5 minutes. 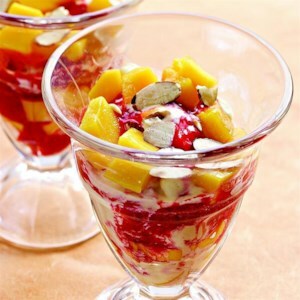 This easy dessert satisfies a sweet tooth while adding another serving of fruit, contributing vitamins and antioxidants. Nothing says summer like fresh berries. Try this simple sundae sauce over frozen yogurt for a scrumptious summertime treat. Try this quick and easy pear topping on pancakes or waffles. Make extra raspberry sauce to have on hand for making raspberry sodas or for drizzling on angel food cake. Fruit on the grill? Most definitely! 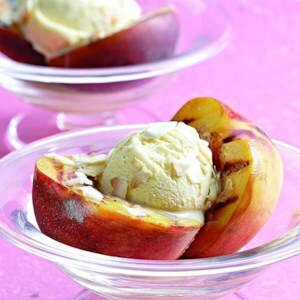 Try grilling other stone fruit or pineapple too! 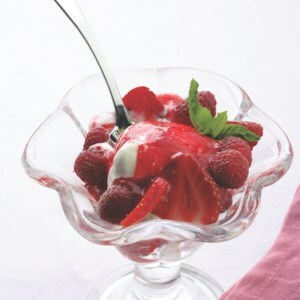 A melding of your favorite summer berries top scoops of sorbet in the perfect summer dessert. Take a trip to the tropics with these pineapple-coconut sundaes. A triple hit of cranberries makes a tart topping for lemon sorbet. As good to look at as they are to eat, these sundaes turn a weeknight meal into a celebration. Fool your friends with this sweet imitation of eggs sunnyside up--it's actually vanilla frozen yogurt and mango sorbet! 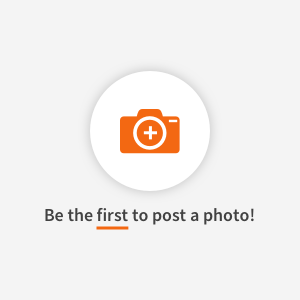 Here we cook dried apricots in fresh orange juice until thickened, then spoon the mixture over vanilla frozen yogurt and top it with crumbled gingersnaps for a quick and easy dessert.